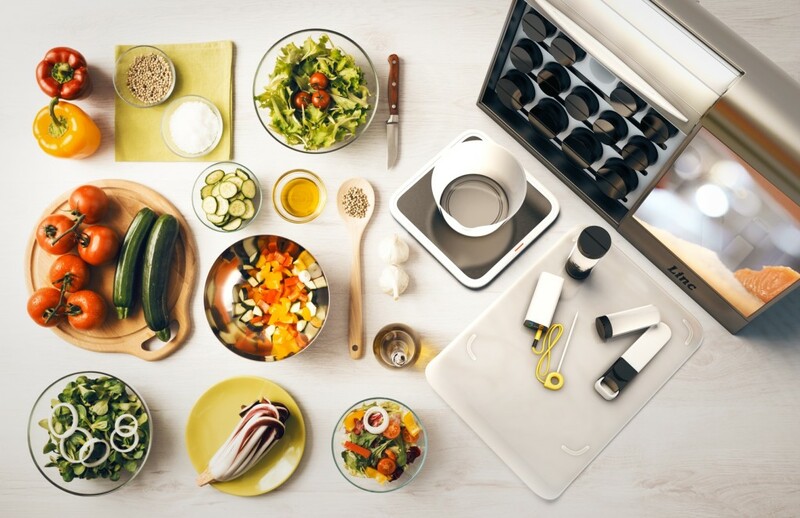 Linc is for anyone who want to make amazing meals at home. It has all the necessities needed to ensure that you can cook flawlessly. 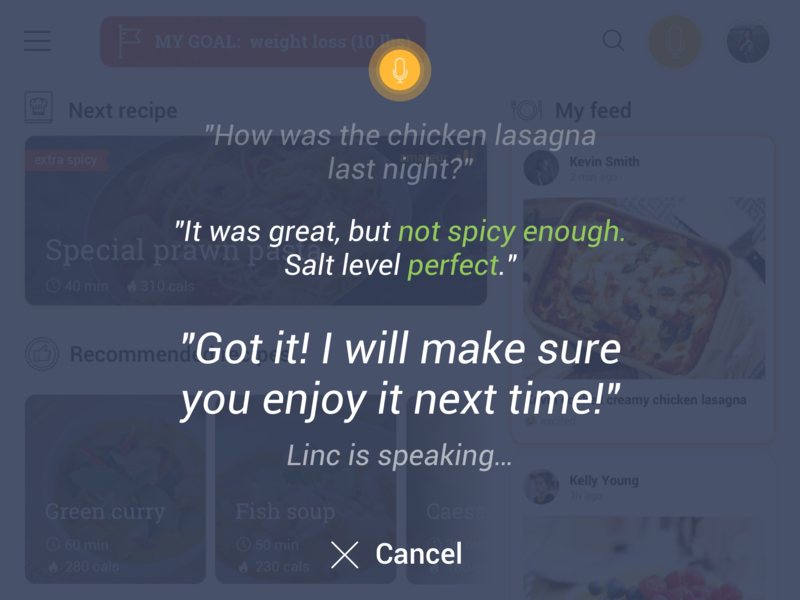 Linc will walk you through recipes and show you simple to follow videos based on each step. 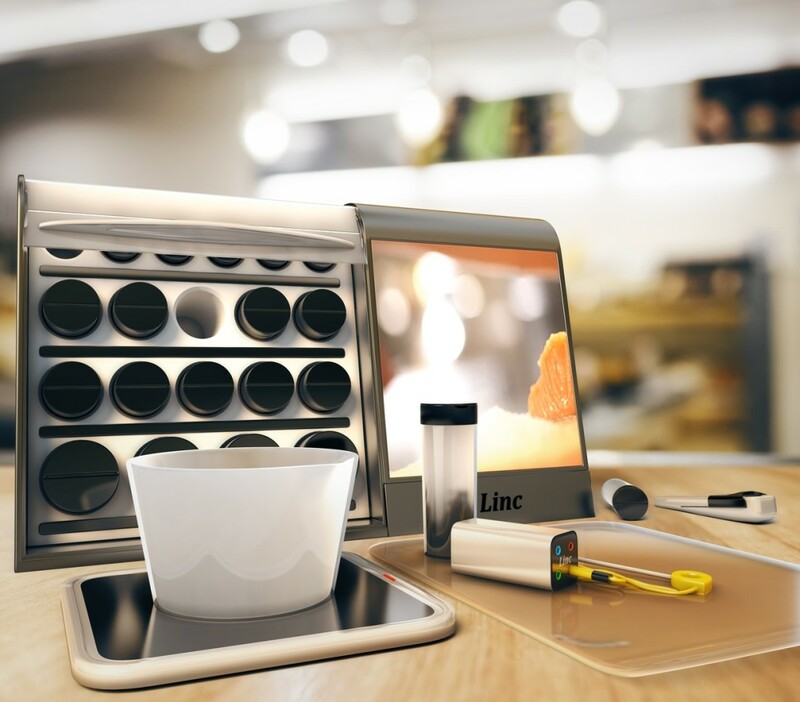 Linc will monitor temperature to ensure that your food is being cooked at just the right temperature. 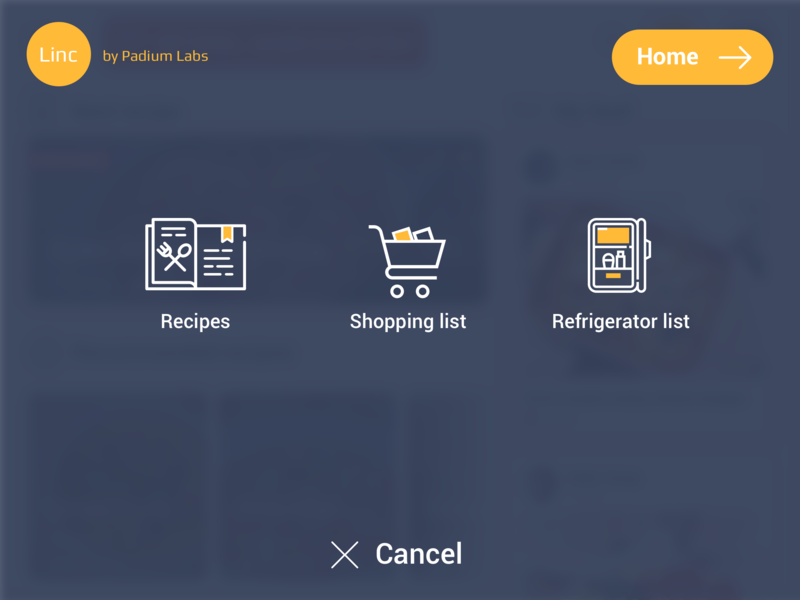 It will also adjust the recipe based on your personal preference so that the food comes out perfectly every time. Frankly speaking, it is a dream tool for every home! I created the screens flow for the app, developed the style, and created UI and UX of each screen. 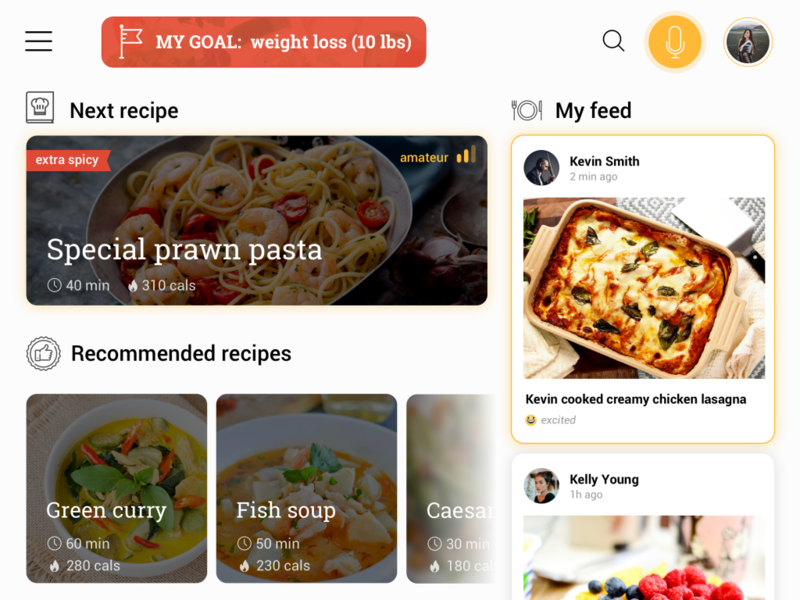 Everything user needs is in Home screen: recipes, goal, feed, search, profile, and menu. User can easily access all UI elements because they are big enough and there is much space in the screen. Each step of the recipe is very easy to follow. 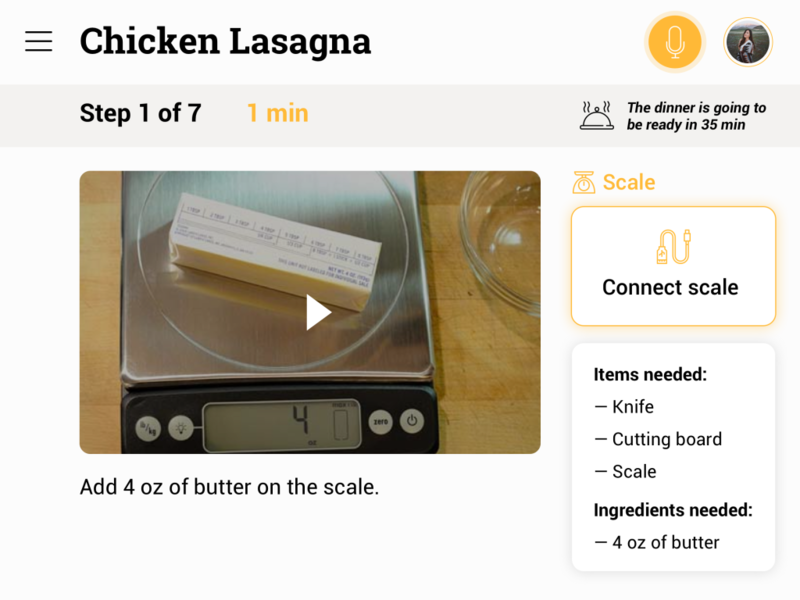 The app is not a common website page with the recipe description. The recipe is divided into multiple steps. There is a short video for each step, the product list, and the tools list. Linc is able to talk with you! Voice commands is a key feature. 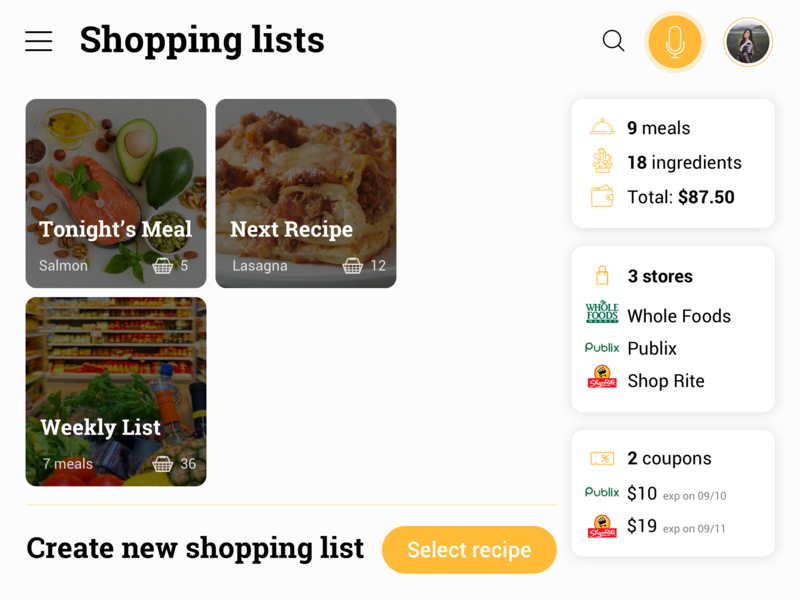 Linc creates shopping lists automatically — no need to think about next week list anymore! 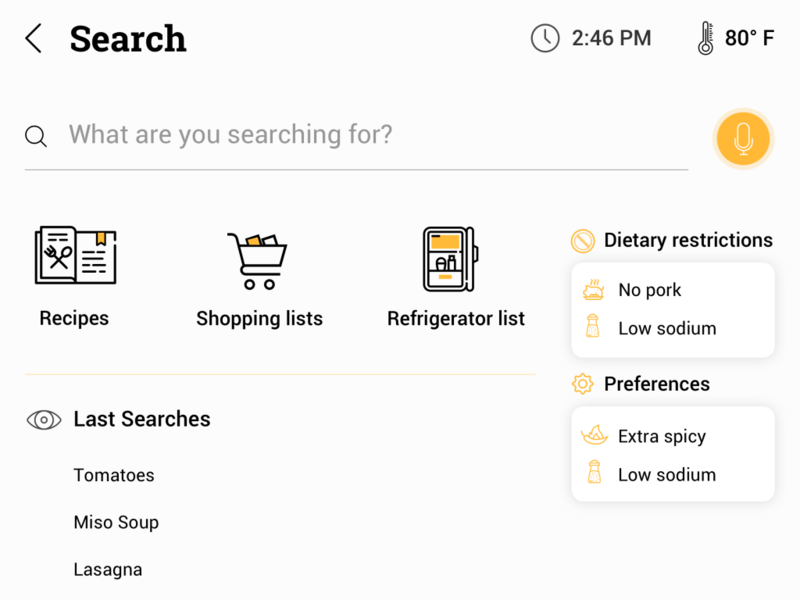 Linc is smart in searching everything in the app. The project is in progress. The designs are ready, but not implemented yet. It will be significant to gather user feedback and get back to designs to review them.